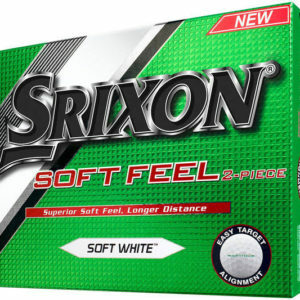 The NEW Srixon AD333 golf ball offers a balance of distance, greenside control, and soft feel. The ball has a lower-compression energetic gradient growth core™, this provides consistent distance, soft feel and a more accurate ball flight. plus a 3rd generation SpinSkin™ technology generates more spin around the green, offering greater control for the majority of club golfers. Energetic Gradient Growth™ Core. This is a patented Srixon technology that is utilised in the core of every single Srixon golf ball made. E.G.G. 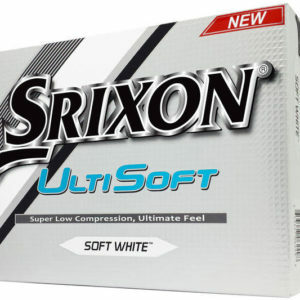 describes the varying stiffness of the Srixon core. This variation is employed to achieve benefits over a uniform-stiffness core. 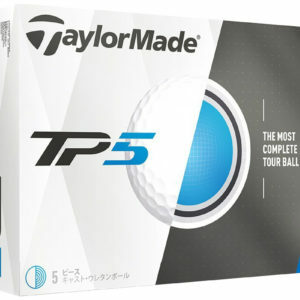 This soft feeling configuration allows the golf ball to produce high ball speed and low driver spin.